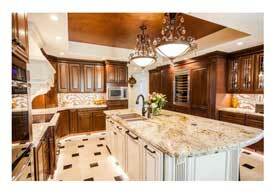 Is your Gilbert home is in need of kitchen or bathroom remodeling? 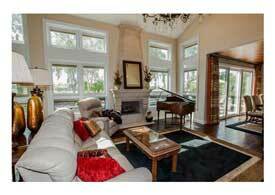 Perhaps a home theater, art studio, or a home addition would suit your taste! 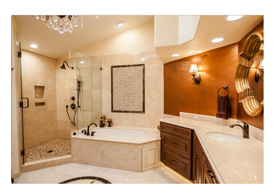 Then call us at Tri-Lite Builders, your award winning Gilbert, AZ Home Remodeling Contractor. 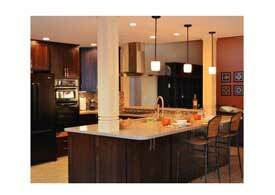 You can always expect us to serve you with the highest quality and value in home remodeling. 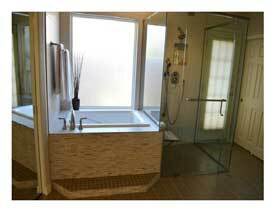 We design and produce unequaled remodels in numerous styles. 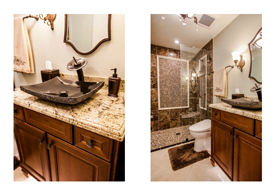 While every remodel is custom tailored to your unique taste. Are you looking for inspiration for your home? We have attached numerous photos below. 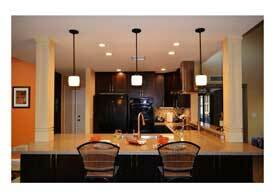 They will get you started visualizing your new kitchen remodel, bathroom renovation or home addition. 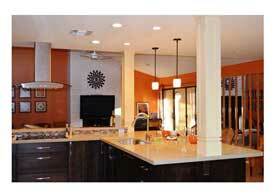 As your established Gilbert, AZ Home Remodeling Contractor, you can trust Tri-Lite Builders to know what to do. 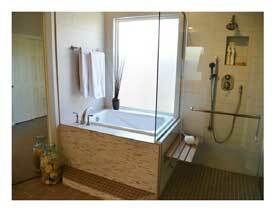 To that end, we are experienced in all areas of home remodeling. 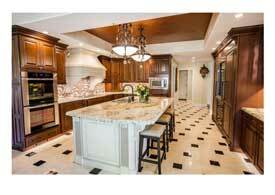 We routinely manage many kinds of upgrades, especially for kitchens and bathrooms. Furthermore, our training has prepared us to properly execute all types of home additions. Due to our years of experience, numerous awards, and prestigious certifications, you can always expect the very best from us. We know how and when to obtain project approval from the city. So, if you need a whole home water treatment system or underground plumbing repairs, call us. 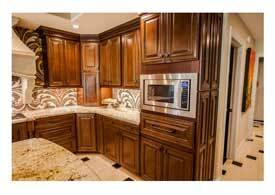 If your home requires an electrical panel evaluation and upgrade for more AMPs, call us. We would be happy to assist you with all of your home improvement problems. 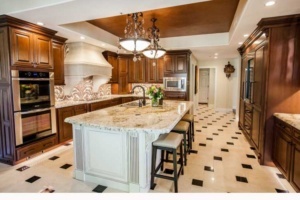 At Tri-Lite Builders, we believe in giving all of our clients the “Dream Experience.” In addition, our entire team at is dedicated to providing exceptional service. We will ensure that your project stay within your budget and be done on time. 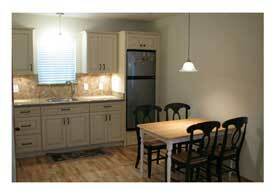 Due to our standard of using only top quality materials and superior craftsmanship, you can rest assured that your home addition will be completed as promised. Because of our love of remodeling Gilbert homes, and the joy we experience with our clients at the finish of a project, we keep striving every day to work harder and do better. 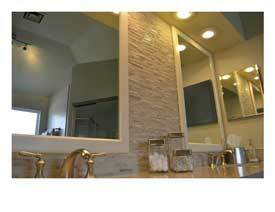 You make us better by seeking out answers to your unique remodel dreams. Additionally, each day we learn something new as we attempt to visualize your home through your eyes. 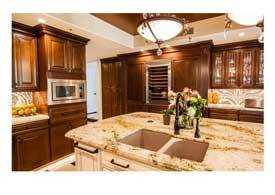 As a result of our hard work and dedication to providing only the best in remodeling designs, we have been nationally recognized. The National Association of the Remodeling Industry, NARI, has provided training and certifications to our staff for many years. We have been the winner of our local 2011 through 2016 NARI Contractor of the Year award in various price ranges and categories. 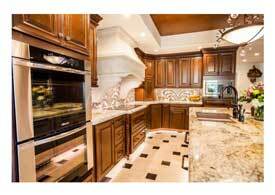 Call us Now for a Free In-Home Consultation at 480-895-3442. 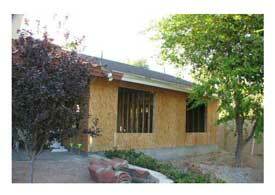 Tri-Lite Builders works to abide by all local Gilbert City Codes and ROC guidelines. We partner with inspectors to create the safest possible construction environment for your home. In addition, we evaluate older home and historic home issues, such as lead paint and asbestos. That way, we can best educate and inform our homeowners on which direction to proceed. 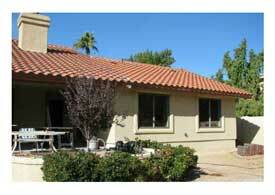 For a FREE In-Home Consultation Contact us at 480-895-3442 or by emailing steve@trilitebuilders.com. 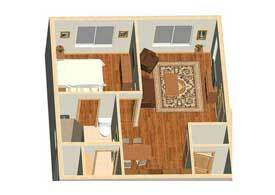 At that time, we’ll discuss your project and whether we are a good fit for your needs and budget. 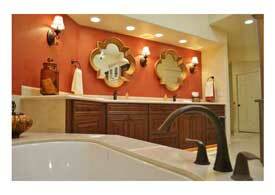 Most of all, we would love to be a part of your home remodeling project. 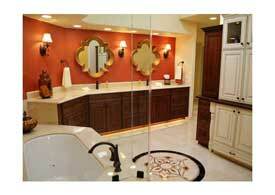 We look forward to the opportunity of being your trusted Gilbert, AZ Home Remodeling Contractor. Keeping you Safe and Comfortable in your Home is our Honor.